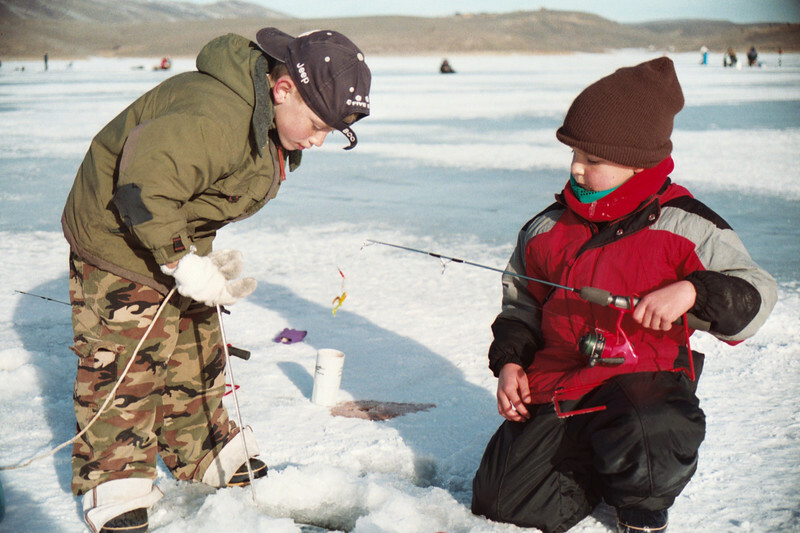 February 16 through 18, you can go ice fishing throughout Ontario without a license. Of course, be careful out there! Visit www.ontariofamilyfishing.com for more information.